8918 N Ocean Blvd.Myrtle Beach,SC 29572U.S.A. 70TH AVE N Kings Hwy.Myrtle Beach,SC 29572U.S.A. 1282 SW Beach Dr.Calabash,NC 28467U.S.A. 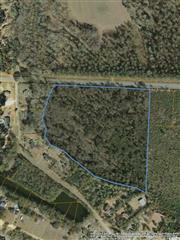 3160 Vanderbilt Blvd.Pawleys Island,SC 29585U.S.A. 612 Loch Haven Rd.Rockingham,NC 28379U.S.A. 200 Wild Wing Blvd.Conway,SC 29527U.S.A.